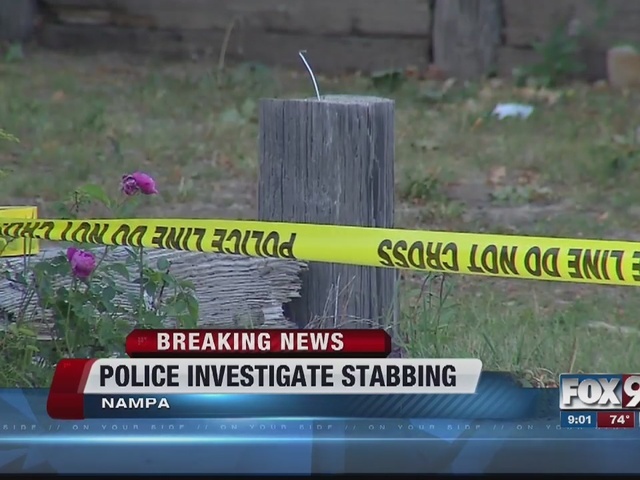 The Nampa Police Department has announced that they have arrested a man for aggravated battery who they say was involved in a stabbing on Memorial Day. Police were called to the scene near the corner of Chicago and Colorado Street on May 30th and found a 45-year-old man who had been stabbed. He was taken to the hospital to be treated for his injuries. 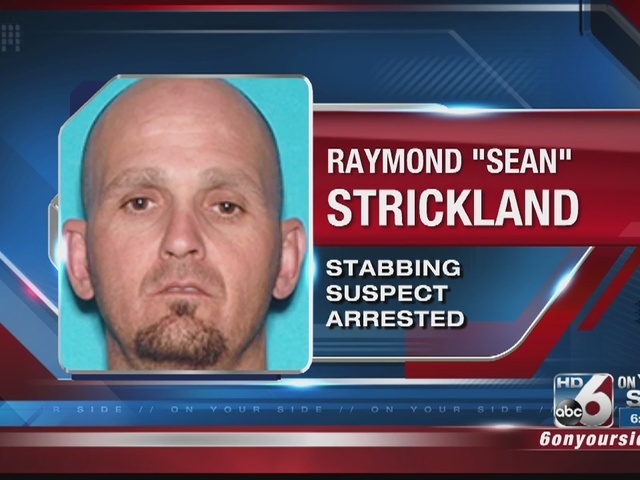 Raymond “Sean” Strickland, 44, was initially identified as a person of interest in the case and was located in Meridian on May 31st at approximately 12:00 p.m.
“Strickland was apprehended without incident,” said Detective Sergeant Don Peck. “We sent our lead detective to interview him at the Ada County Jail,” said Peck. The victim, a 45-year-old Nampa man, has not been identified by police and is still at a local hospital with unknown injuries. “The Nampa Police Department would like to thank our local law enforcement partners for their assistance in the speedy apprehension of the suspect in this case. Especially the GIFT and Ada County ACTION teams,” said Peck.